To reserve the studio, check availability or for other questions, please complete the form below, or call 408-541-1800. Our Sunnyvale/Silicon Valley-based studio is the perfect space for your next shoot. Professionally equipped with green screen, video lighting, dressing room and reception/staging area, it’s central Silicon Valley location is great for agencies and businesses and agencies that need a professional, clean studio with plenty of off street parking. If you need some help getting your video produced, corporate headshots or your products photographed, we can set you up with photographers, lighting specialists, stylists or any other talent you need to make it happen. Fully equipped with green screen and pro lighting. 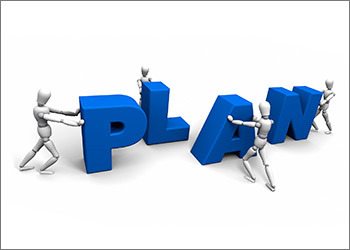 Use professional, engaging images that enhance your brand. Create visual stories that your audience will share. Need quick studio rental information? This one page overview has the studio features and location information. © Copyright . 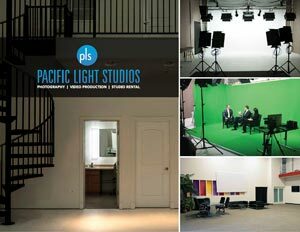 Pacific Lights Studios, a Detati Communications Inc. Company | All Rights Reserved.